The male stereotype of not talking about emotions or having to be strong for other people is still all too prevalent in today’s society. Young boys should be brought up knowing that it is okay to cry and feel and express their emotions and that they won’t be scrutinised for it or told to ‘man-up’. Men are far more likely to commit suicide and one of the reasons for this is that they are less likely to reach out for help or will wait until they are in crisis and often times it is too late. It should also be noted that for men, suicide is often linked to external factors such as financial problems, recent death of a loved one, loss of a job etc. and so often suicide prevention plans focus on these factors and ignore the internal and psychological factors such as feelings, emotions and relationship problems. Men are so often socialised to internalise those feelings that without somebody looking for them, they are often missed by professionals. Project 84 was created by the organisation CALM to highlight how much of a problem male suicide is. They erected 84 life size mannequins on the roofs of the ITV buildings around London to show the public just how many men commit suicide each week. 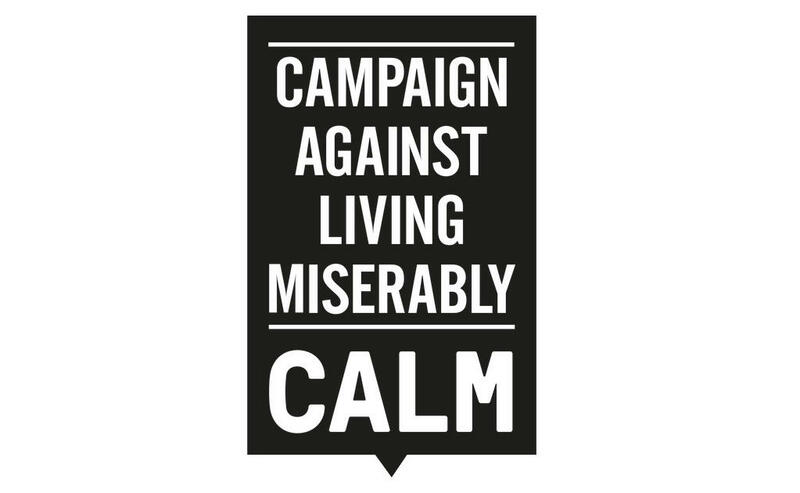 CALM (Campaign Against Living Miserably) offer an evening helpline for men struggling with their emotions as well as an online service and many other resources on their page. Men are generally expected to fix their own problems, be the strong dominant one in a relationship and take control or ownership of situations, but unfortunately when it comes to their own mental health, they all too often push it to the side. Talking is taking ownership. Some men find it difficult to let go of the tough exterior and want to take control of every situation. By understanding that by talking they are taking ownership of their situation, it could help them take that step to getting help before they reach crisis point. Men, like women, live on a spectrum of masculinity and femininity and the slowly the stereotype that men must be masculine and women must be feminine is starting to change. As a society, we can always do more to ensure that both men and women feel accepted how they are and feel worthy and deserving of getting help when they are struggling. If you have been affected by any of these topics, reach out to someone. There are some links below which may help with your search or alternatively, call The Eaves at the number above for more information.